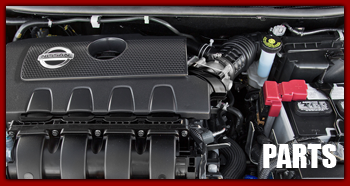 Purchase a new BUICK or GMC vehicle completely online! 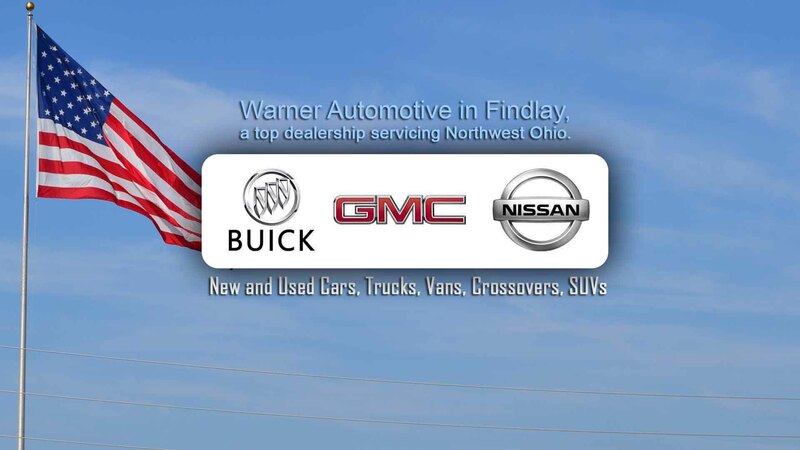 Serving Northwest Ohio, Warner Automotive is one of the best car dealers in Findlay and the surrounding areas. 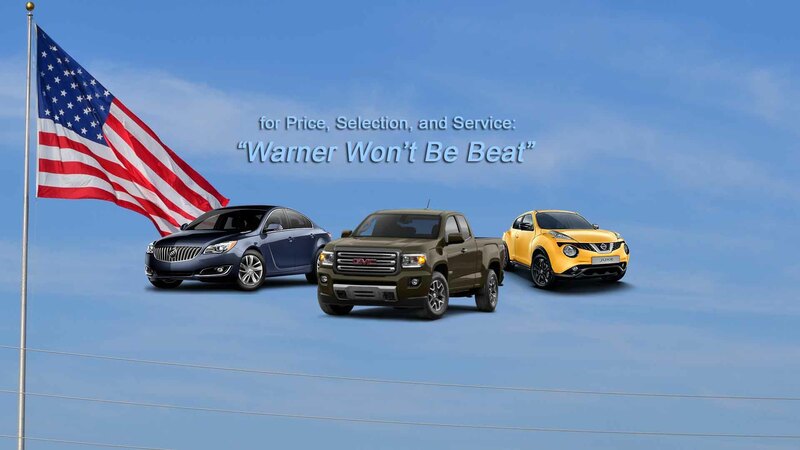 Warner Automotive is here to serve you with a full line of BUICK, GMC, and NISSAN cars, trucks, vans, crossovers, and SUVs. We take pride in helping our customers find the right vehicles for work or play. 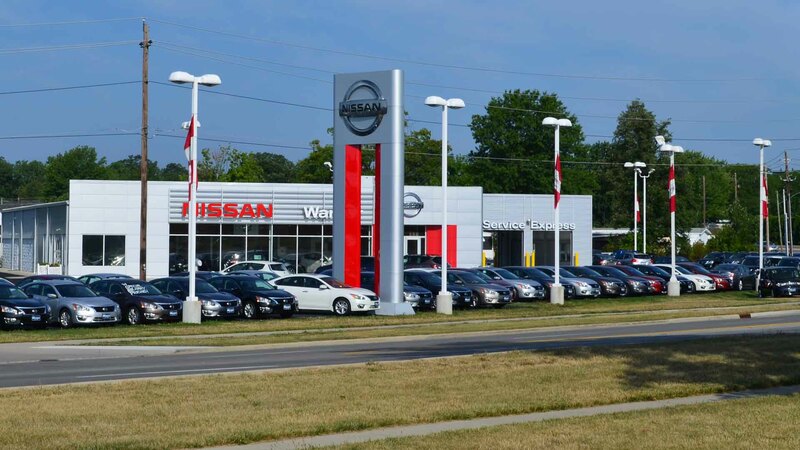 Whether you're looking for a new or used car in Findlay or the surrounding areas, you will find our sales teams to be helpful. Enjoy your visit, and if you have questions or need assistance with anything, please contact us accordingly. We are professional grade. 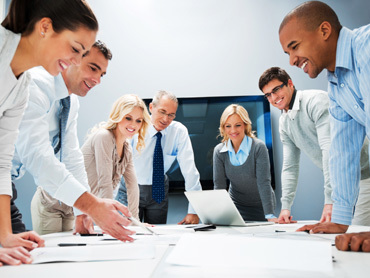 The entire staff at Warner Automotive is committed to customer service excellence. We want to be your preferred guide during your (a) shopping, (b) purchasing, and (c) ownership experiences of BUICK, GMC, and NISSAN vehicles. 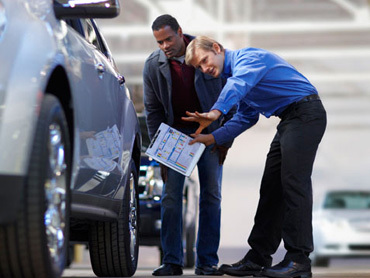 Nowadays, car buyers have many choices depending on the segment they are shopping in. 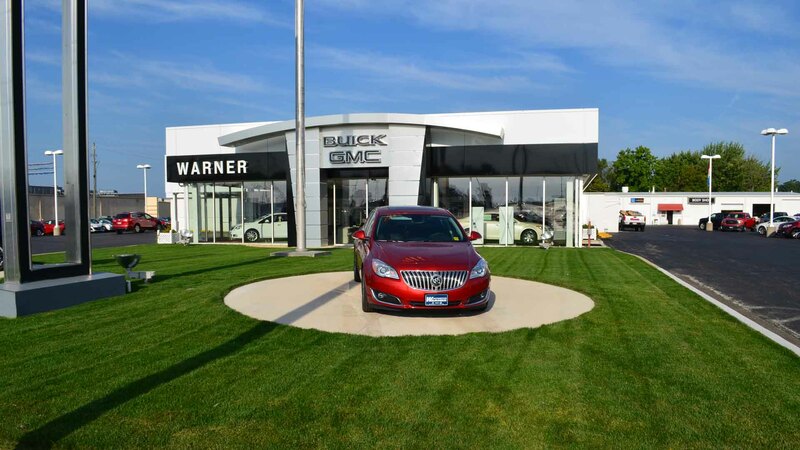 However, we are confident that you will find BUICK, GMC, or NISSAN as the brands and Warner Automotive as the dealership to select during your path-to-purchase period. If you need anything, please feel free to contact us accordingly. 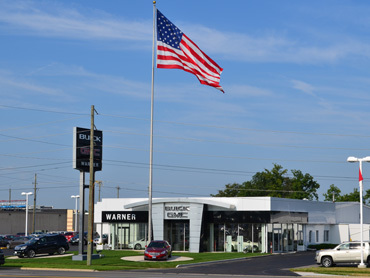 The Warner Automotive management team is composed of individuals (educated and experienced business professionals) who coordinate the efforts of the dealership (all teams) to efficiently and effectively accomplish the goals and objectives of serving our customers -- car buyers and owners. 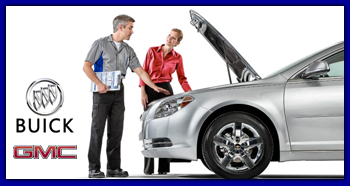 The Automotive Sales industry is highly regulated by Federal, State, and local laws. Along with keeping up with these regulations, members of our sales team are also very knowledgeable in the vehicle Makes and Models that we sell; and they are passionate about helping our customers acquire the right vehicles. 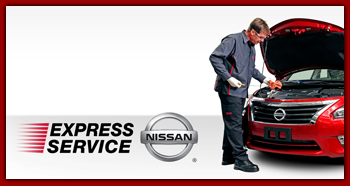 Whether you purchased your vehicle from us and use us to service it; or you purchase it from another dealership, but use us to service it, you will find our Service Advisors to be friendly, experienced, and knowledgeable in matters of your vehicle. 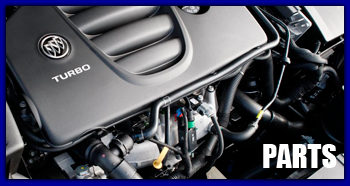 Our mechanics are well-trained and OEM-certified.